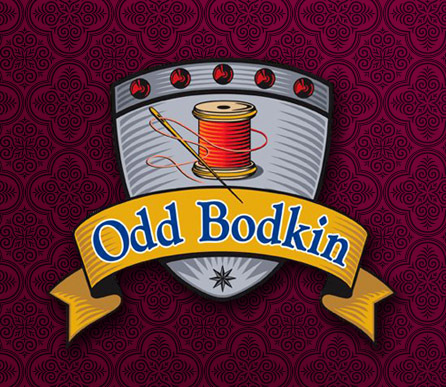 Sales : Odd Bodkin Renaissance Shop, Inspired by History, Designed for You! Check out our most recent Newsletters, Updates and Articles on our new "News Archive". 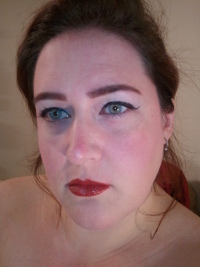 You can now follow us on Twitter and join our Facebook group. Check the front page to see how.